Southern Cross Stainless Steel has a wide experience in the fabrication of products produced from stainless steel, formed from sheet or tubular determination. 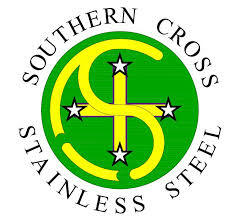 Southern Cross Stainless Steel manufacture an extensive range of standard and speciality products. 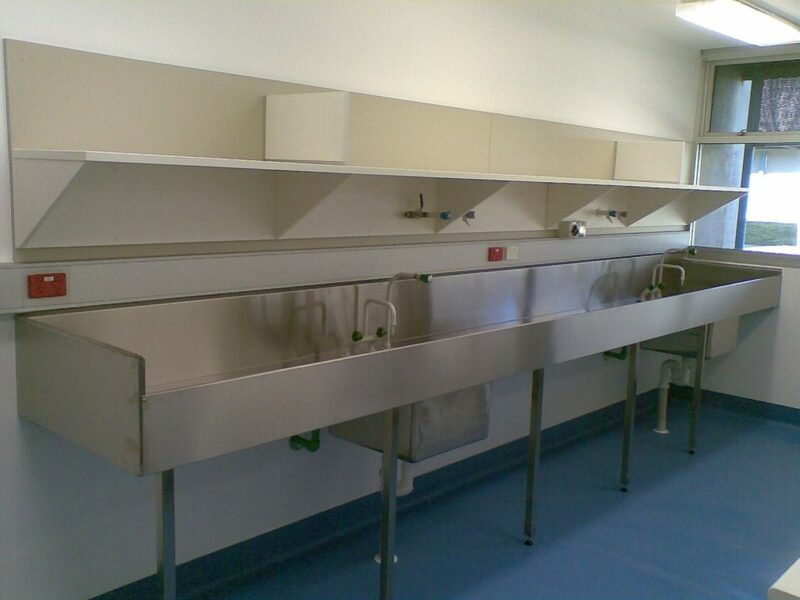 We also manufacture and install, if required, fabrications to architectural detail.